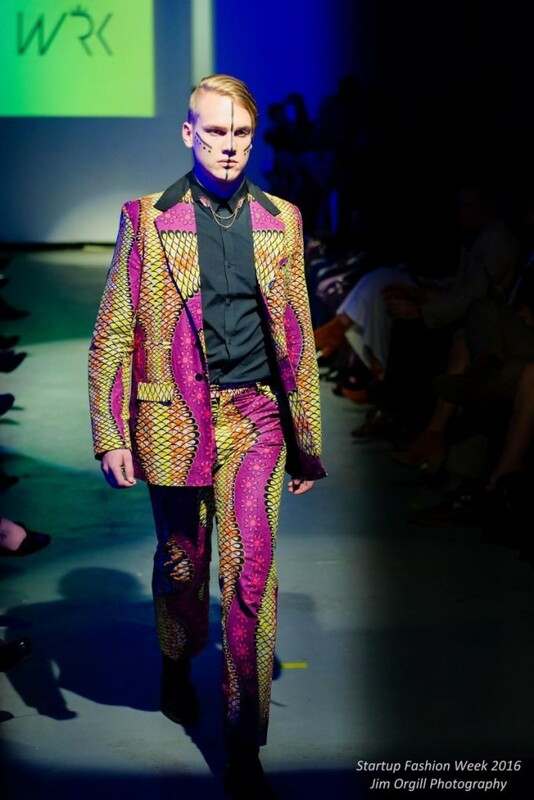 “During the creative process for this collection, all I was thinking about was creating something befitting a King. This collection was inspired by the Emir of Kano’s style, His Royal Highness Muhammadu Sanusi II, a monarch in Northern Nigeria. The collection inspires confidence, authority, and success. It features unique bold motifs and the designs are very eccentric, but yet very elegant. I want people to see the collection and associate the line to royalty. 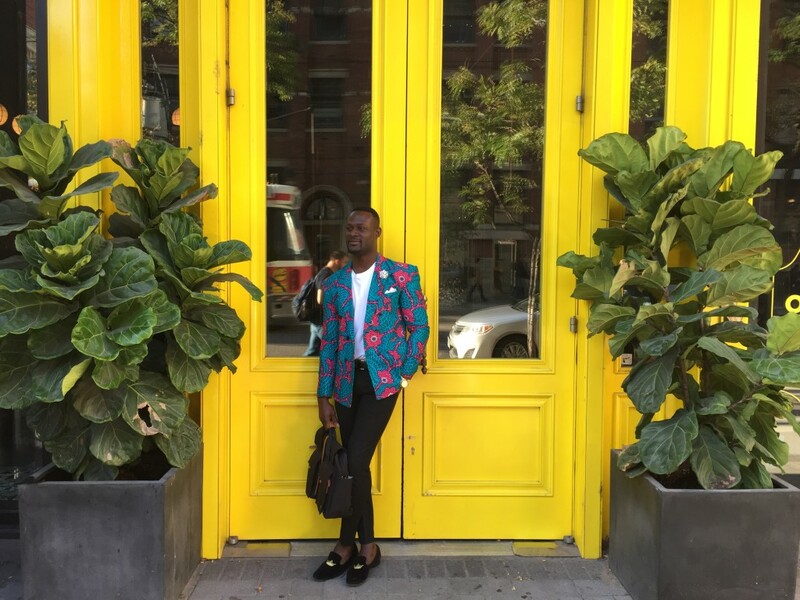 King B. Hector Jr., CEO & Creative Director of We Are Kings Inc. has a vision for our world and it includes menswear that is bold and colourful yet professional. His clothing brand, We Are Kings, is built upon the idea that, “We are all kings and queens in our own rights.” According to King, the variety offered to women in terms of clothing demonstrates a large creativity gap in the fashion world. He decided to start his brand in order to, “[create] something different, something that would stand out.” Before continuing his description of his motivation, he huffed out a laugh, “I wanted to create something that would make people feel like kings,” he stated obviously conscious of the wordplay at work. 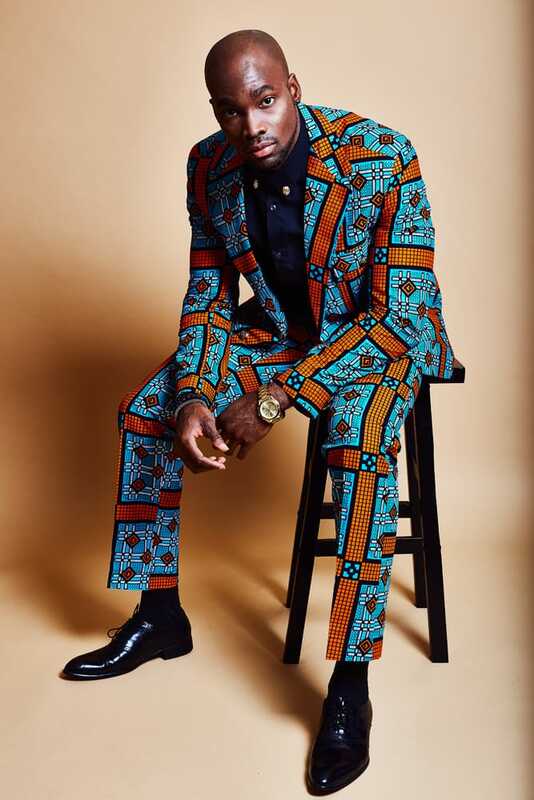 Influenced by the deep connection to his Nigerian roots, King B. Hector Jr. is putting a cultural spin on Canadian menswear with his elaborate and eye-catching African print designs. As a man of meticulous style, King B. Hector Jr. has noticed that things are changing in terms of men’s fashion when it comes to being conscious about what one wears. 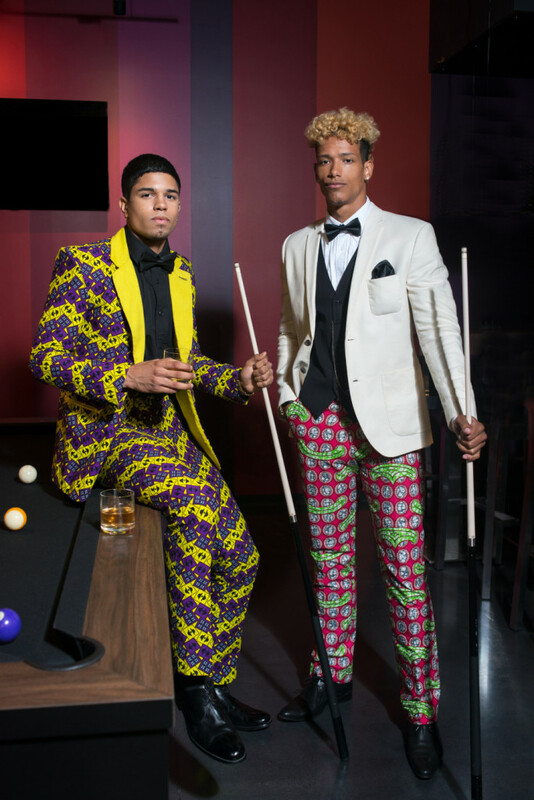 With a vision to put African prints in the global spotlight, his up and coming label We Are Kings is a daring yet stylish venture. CEO & Creative Director of We Are Kings on Rogers Daytime Television Ottawa.